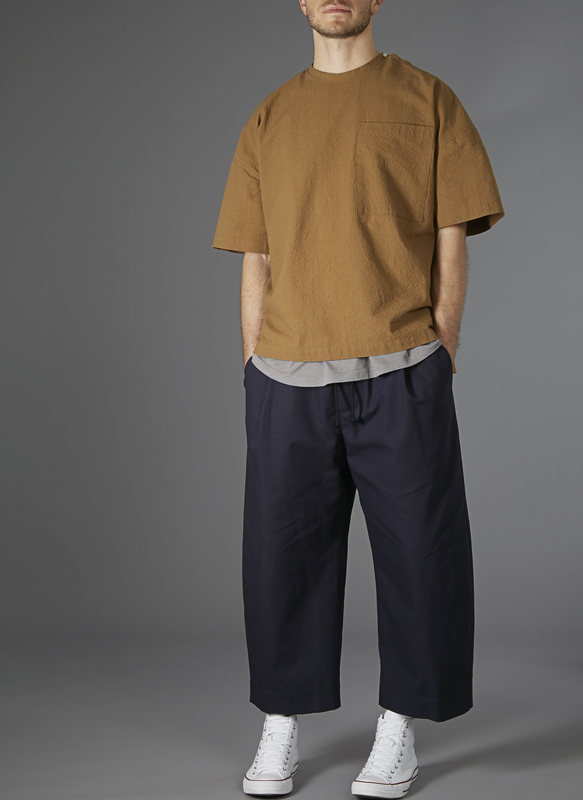 Baggy is better. 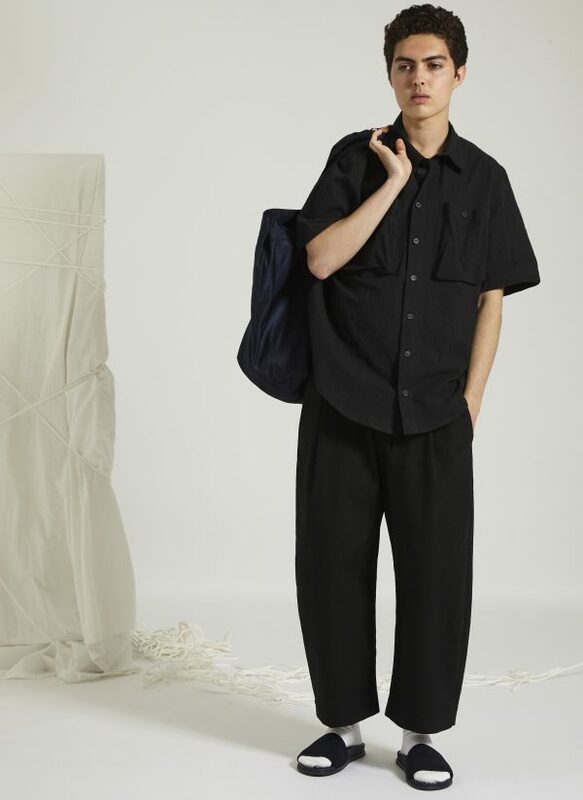 The Ovate Baggy Pant will make you desert slim silhouettes. 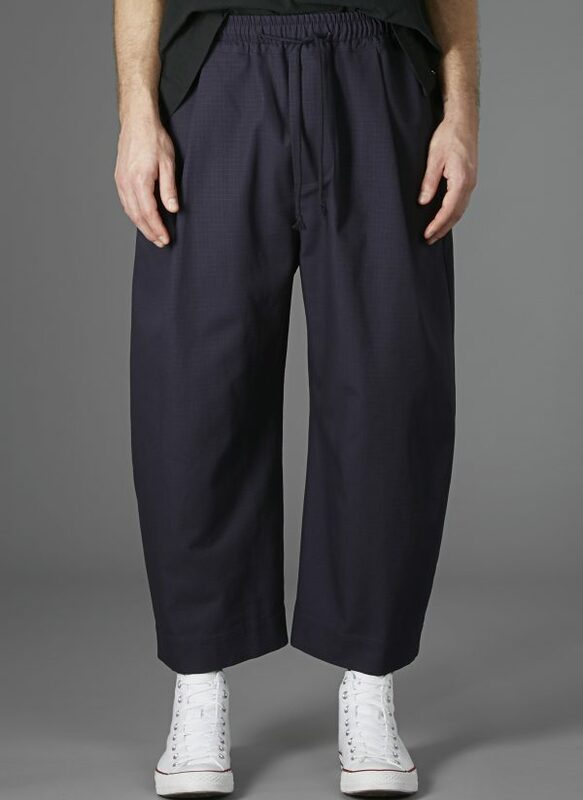 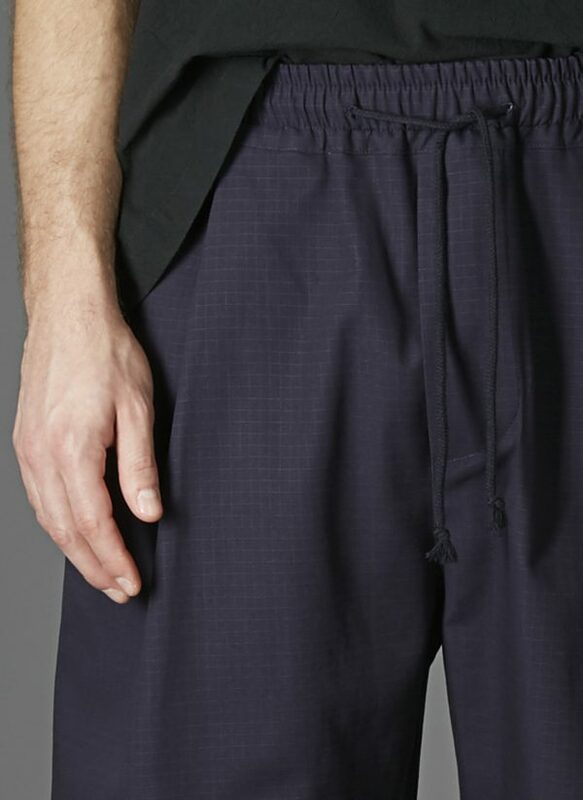 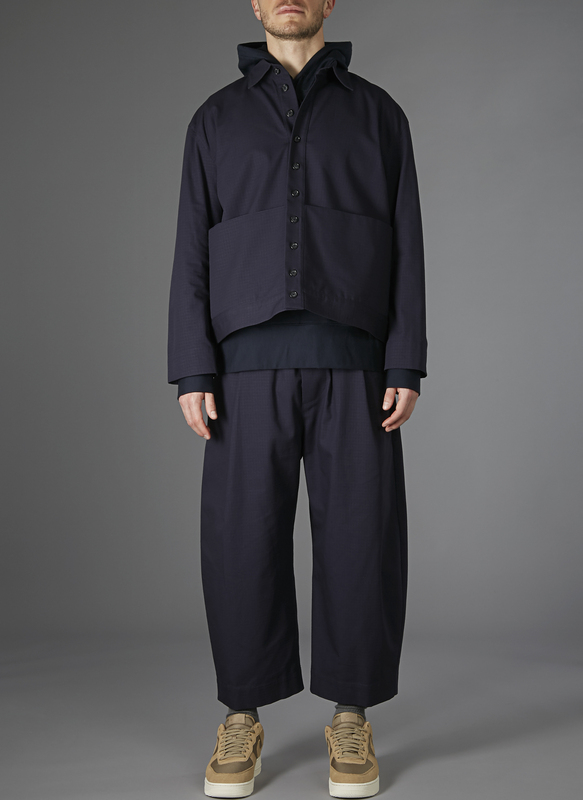 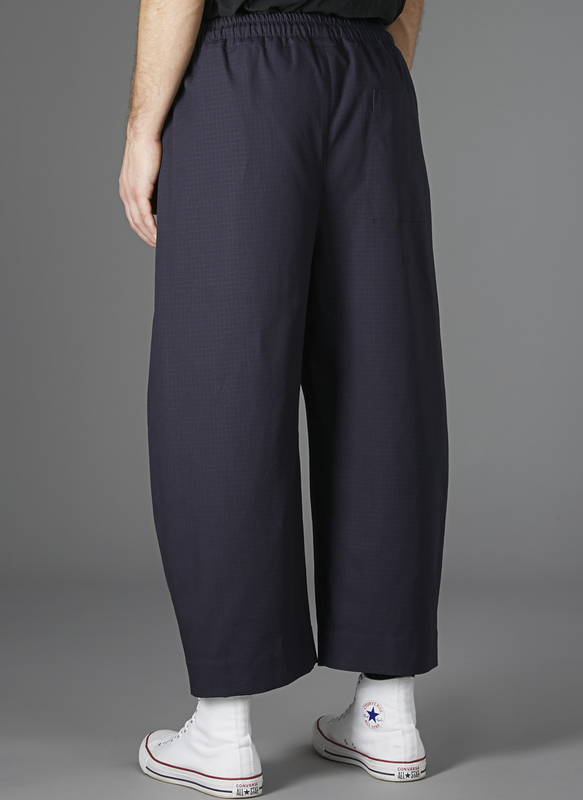 This wide leg pant tapers in towards the bottom giving an oblong shape. Raw Denim gives the pant a demanding shape & texture while keeping the same lived-in feel.